Being fully aware of the nature of the digital market since the past months some traders believed that 2018 might be the end of crypto world. The traders have been facing so much negativity from the market yet quite sure to not quit. 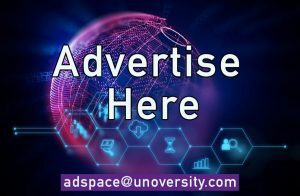 We can see that the market of january to april has shown a tremendous change in the interest of the crypto world. There are still firm believers in the Wall Street bigwigs who think that BTC will reach $20k by the end of 2018 while folks like Fundstrat’s Tom Lee reminds of the predictions every week. 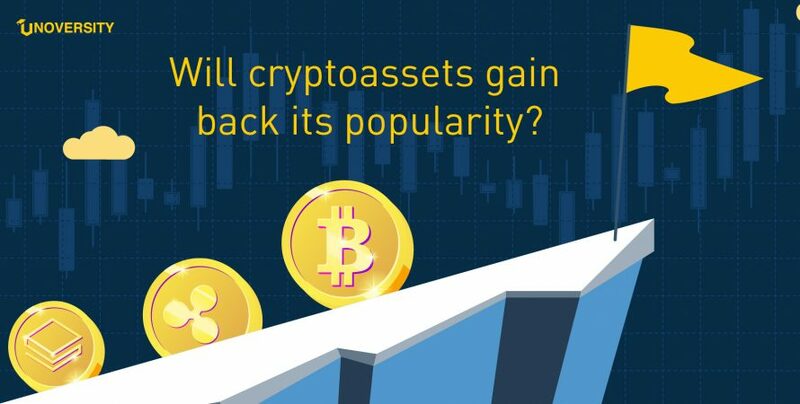 Meanwhile, a variety of crypto assets have witnessed much larger gains than BTC’s 7.7 percent weekly rise while some to 15 to 40 percent over the last seven days. For e.g. : Bitcoin Cash (BCH) spiked 17.8percent during last week,eos jumped to 24 percent also a popular coin named after dash saw 40% jump. BTC’s market valuation today is about $125.3B and $3.9B in trades have been swapped over the last day. The top five exchanges trading the most BTC are Bitflyer (69%), Binance (5.7%), Bitfinex (3.9%), Bitmart (3.3%), and Coinbene (2.9%). Right now there is lots of tether (USDT) being swapped with BTC as BTC/USDT pairs are around 59 percent today. This is followed by USD (16.8%), JPY (12.2%), KRW (3.2%), and EUR (2.9%). 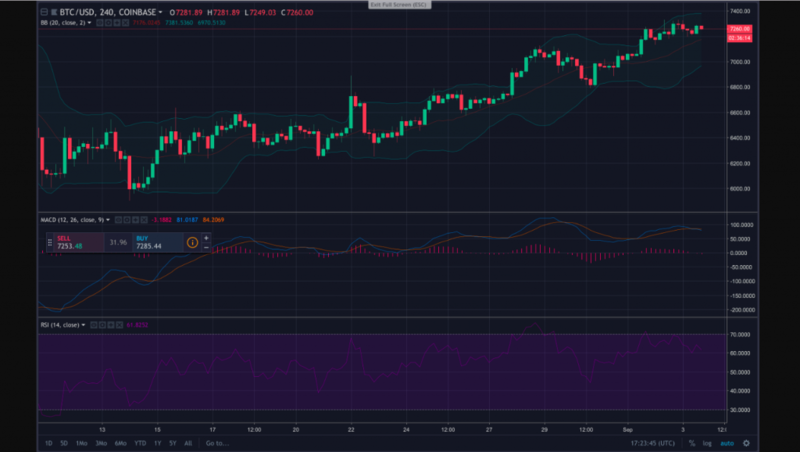 At the time of writing, BTC/USD 4-hour charts show some interesting activity. The two Simple Moving Averages (SMA) have recently crossed hairs with the SMA 100 above the longer-term 200 SMA. This indicates the path towards the least resistance is the upside and prices may see some more upward pushes. However, the Relative Strength Index (RSI) is hovering around 64.3 showing some bullish exhaustion and overbought markets. Order books indicate that buyers need to surpass $7,500 and another pitstop at $7,850 to gain higher ground. On the backside, if bears gather more strength then there’s lots of foundational support between the current vantage point and $6,500. 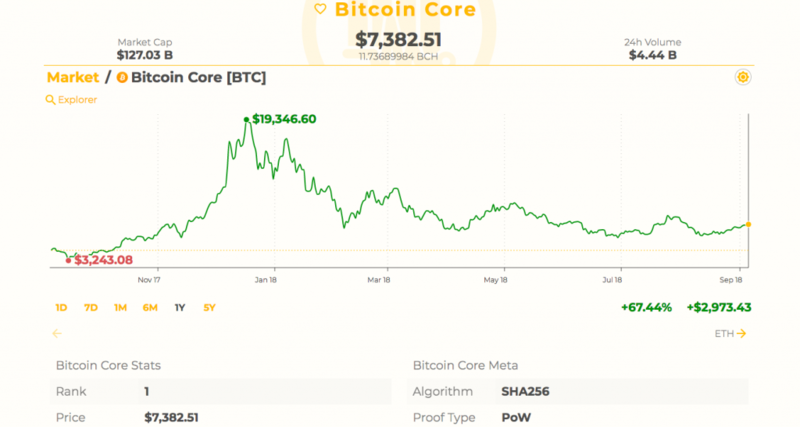 Currently, bitcoin cash prices are around $626 per coin and BCH has a market valuation of around $10.8B. Over the last 24 hours, BCH markets have seen around $399M in global trade volume. The top trading platforms swapping the most BCH include Lbank 16.47%, Coinex 13.65%, Okex 13.29%, Binance 10%, and Huobi 8.55%. The top currencies paired with BCH today include tether (USDT 46%), BTC (26.7%), ETH (12.4%), USD (8%), and QC (2.4%). The Best Crypto Memes That You Missed!